Heartbeat and home of the worldwide Chabad movement, Shabbat in the Heights invites you to step into Crown Heights’ colorful landscape. 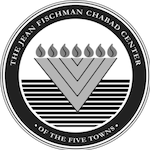 You’ll visit the famed 770 building, the Rebbe’s private home, a practicing scribe’s den, the local mikvah and the gallery of a Chassidic artist. A pinnacle feature of the weekend is the awed visit to the Ohel, the Rebbe’s revered resting place. 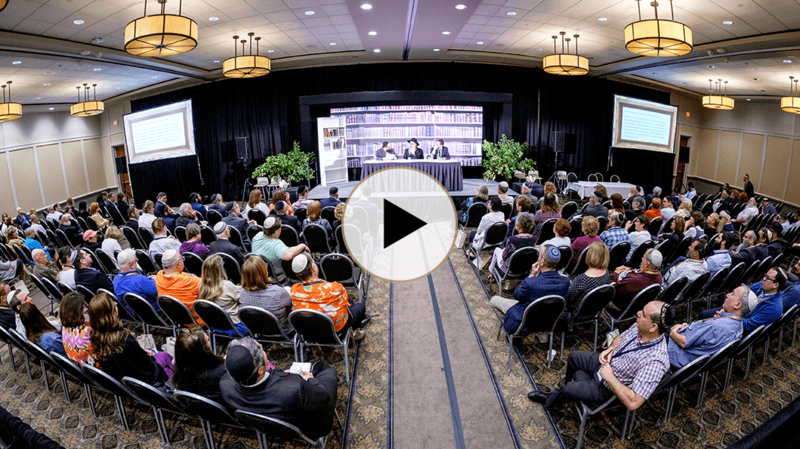 Be empowered by a lineup of renowned personalities, in a program that blends the hallmark liveliness of Chabad, and sincere depth of study. 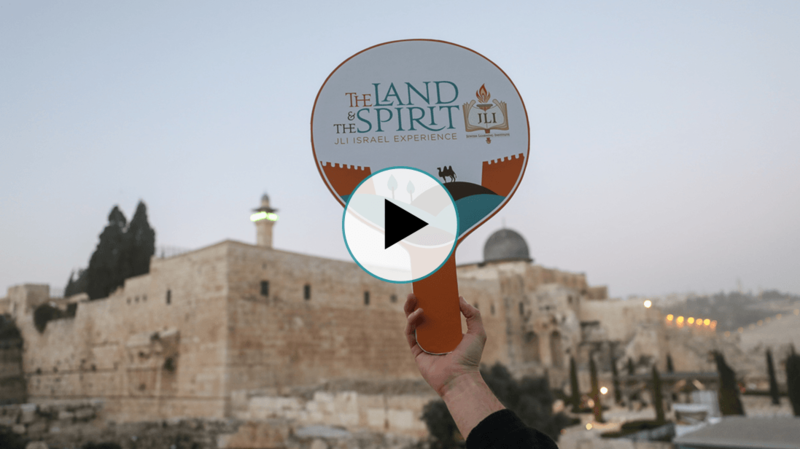 For an experience like no other, guests are hosted by local families, providing an authentic glimpse into the warmth and spirit that is Chabad’s Crown Heights. The National Jewish Retreat is the all-time gathering of world-class Jewish personalities, in the camaraderie of good friends. Savor six enriching days of thoughtful lectures, provoking debates and hands-on workshops. Intellect balanced with heart, delight in the Jewish cultural scene with features like fantastic comedy, great music, and compelling art exhibits. From the deserts of California’s Palm Springs to Chicago’s bustling metropolis, the retreat’s destination has spanned the United States. The common denominator; refined and upscale accommodations. You will also enjoy the finest in contemporary Kosher dining with three elegant meals daily and a 24-hour tea room. A fascinating journey of discovery, enjoyable, dynamic, and highly educational. Branch out in a different direction each day to explore your ancestral and spiritual origins. Amid staggering diversity of people, plants, places, and terrains, ancient sites with ageless messages, and futuristic offerings of an innovative nation, you’ll discover your people, your land, and yourself. 5-star accommodations, gourmet kosher cuisine, meetings with soldiers, politicians, and chief rabbis. A living and vibrant homeland that breathes beauty, hope, holiness, and wisdom. Itinerary perfectly tailored to your interests, with transformative, in-depth group studies, that will leave you inspired for a lifetime.